Nonverbal communication gestures effective way of supporting emotional and social communication. It was shown in the psychology literature that "touch" plays an important role in social interactions. It can communicate positive and/or negative emotions. It gives access to various pieces of information through three complementary stimulation mechanisms, namely: tactile, thermal, and kinesthetic channels. Recent researches in psychology highlighted specific biological systems and perception mechanisms that are dedicated to the expression and perception of emotions through these channels. Moreover, recent progress in technologies allowed the design of flexible and efficient haptic devices for mediated or remote communication. 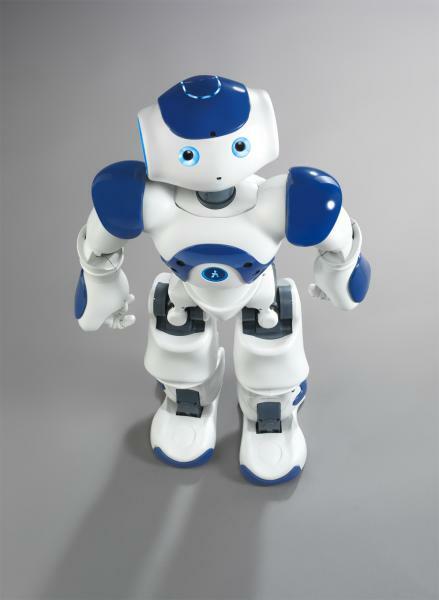 Several robotic platforms feature the possibility of haptic communication with the user. 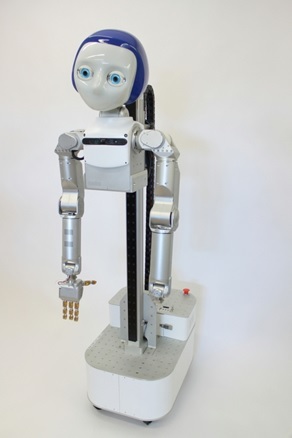 Surprisingly, haptics have been little studied in the field of Human-Robot interaction (HRI). In fact, main researches investigated facial and gestural expressions in HRI while the physical contact could support additional information, which may influence our perception of emotions. In order to investigate this new field, it is necessary to address several issues going from the psychology of perception of emotions to the control robotic structures during joint HRI.